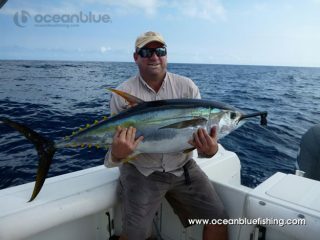 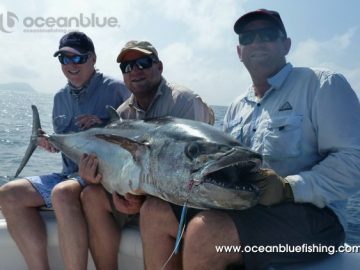 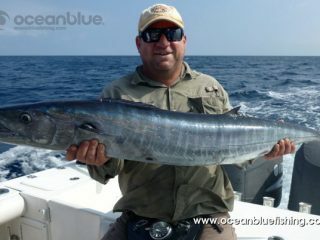 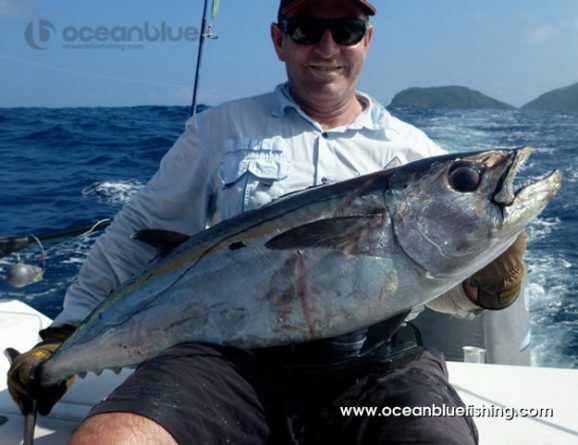 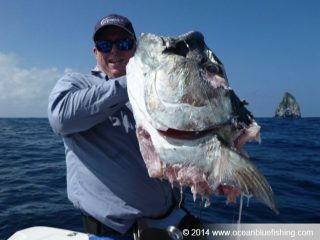 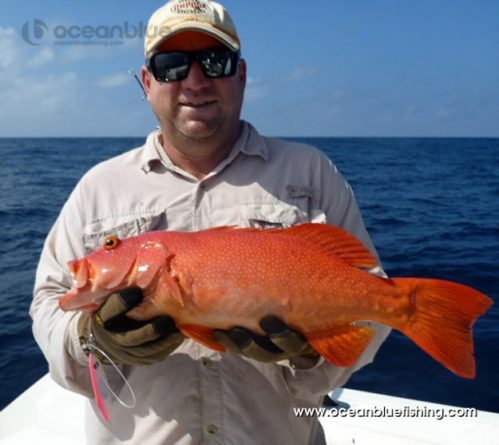 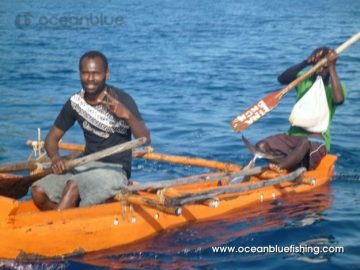 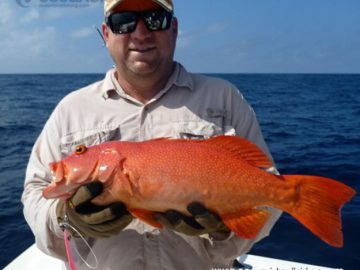 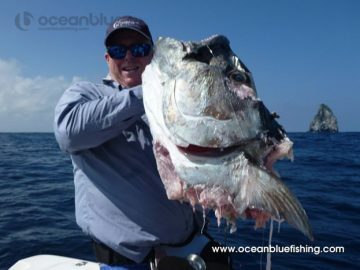 This experienced group of anglers wanted variety as they’d done numerous GT trip only trips before, but had never encountered dogtooth or topwater pelagics the likes of which we have available here in Vanuatu. 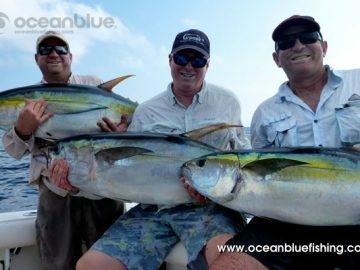 This was a memorable trip for them, getting amongst the yellowfin on topwater gear aswell as tangling with some monster doggies on jigs. 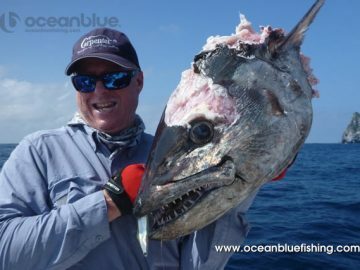 So a solid 55kg dogtooth landed and unlucky when a larger fish was sharked, with a short 30 sec underwater footage of that here. 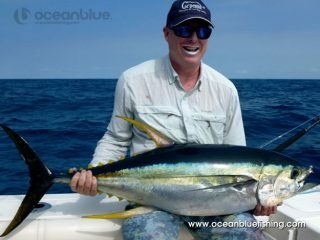 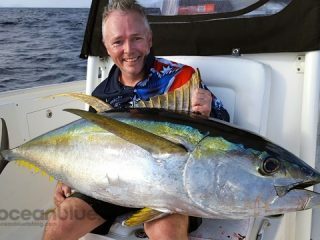 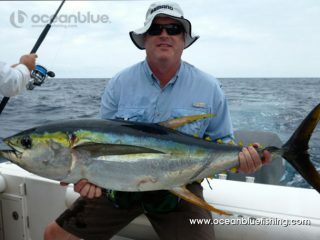 Pelagic Gold, with Yellowfin Boiling on Topwater!